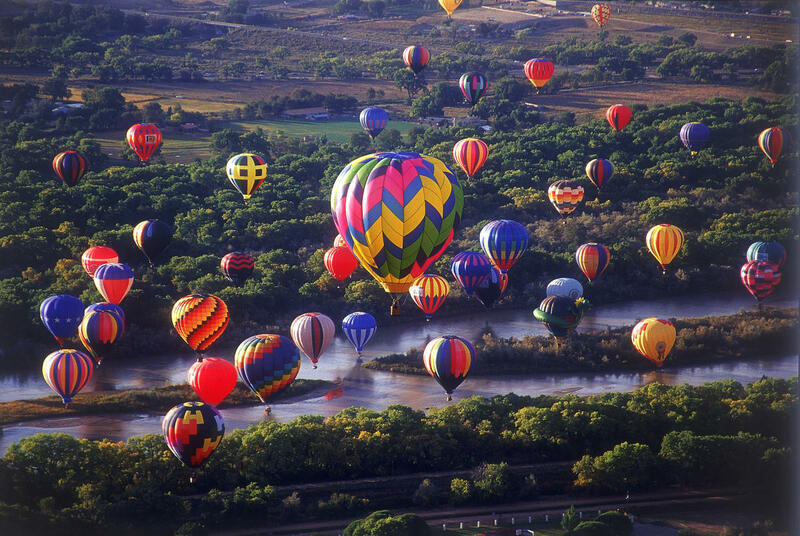 The Albuquerque International Balloon Fiesta is a world-renowned attraction and destination for kids of all ages. For more than four decades, the first week in October brings the smells of roasting chiles and the beautiful, magical moving picture show of hot air balloons sailing silently through the crisp fall air. 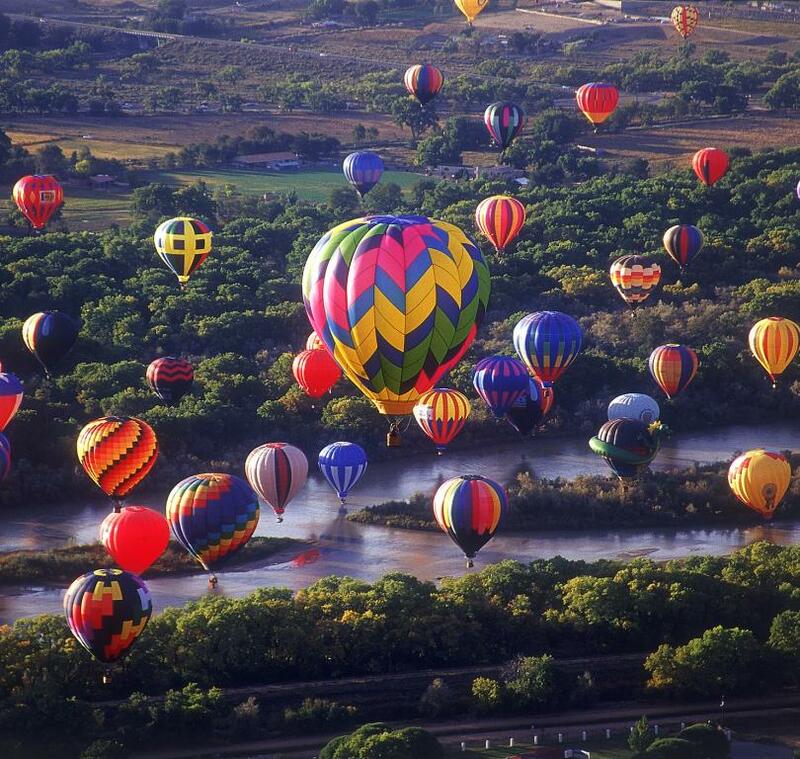 Guests from all over the world come to Albuquerque to celebrate ballooning. Literally hundreds of balloons will be taking flight from the Balloon Fiesta Park this year. You won't want to miss this city-wide celebration!